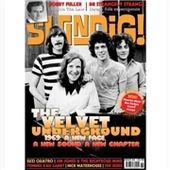 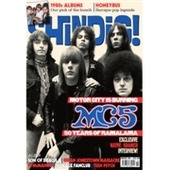 Features on a.o: An exclusive MC5 cover feature and interview with Wayne Kramer. 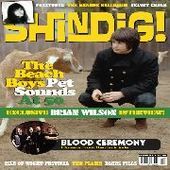 Honeybus, Brian Jonestown Massacre, FJ McMahon ,the best nearly forgotten 1980's Albums. 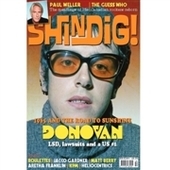 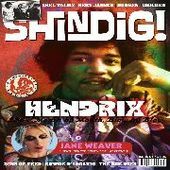 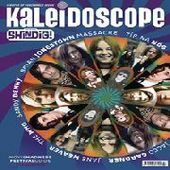 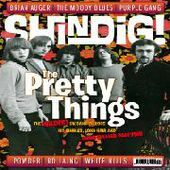 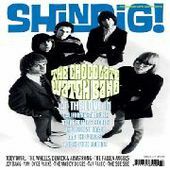 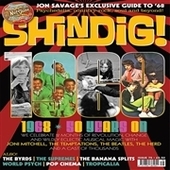 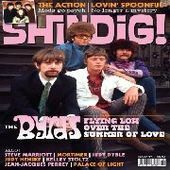 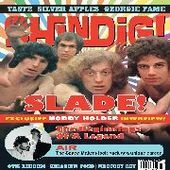 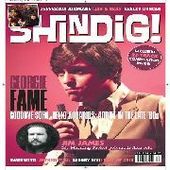 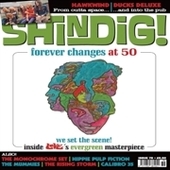 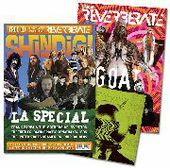 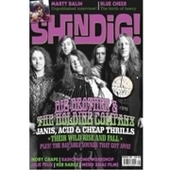 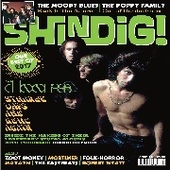 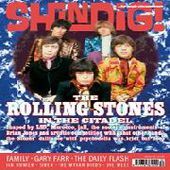 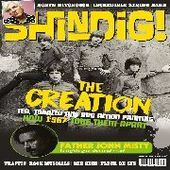 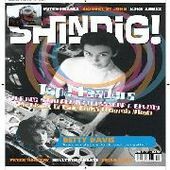 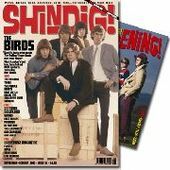 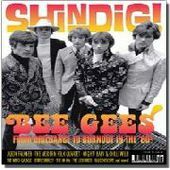 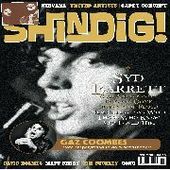 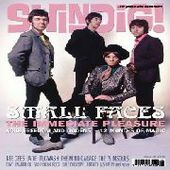 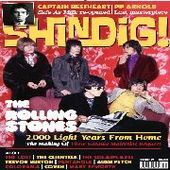 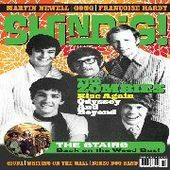 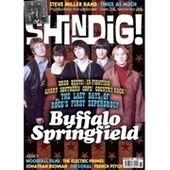 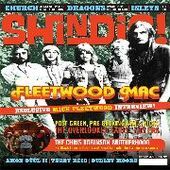 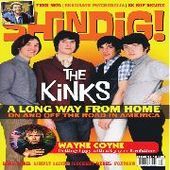 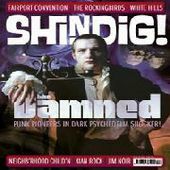 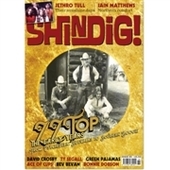 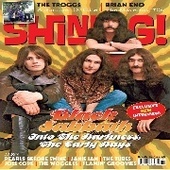 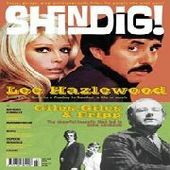 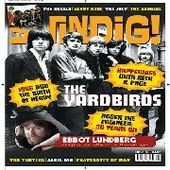 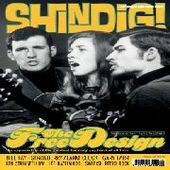 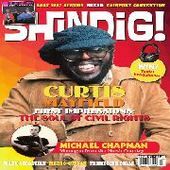 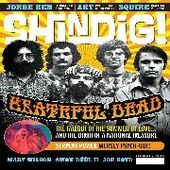 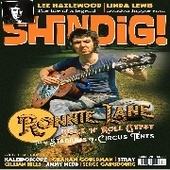 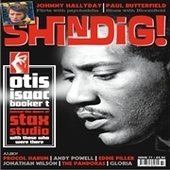 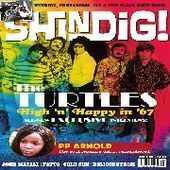 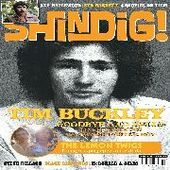 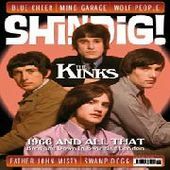 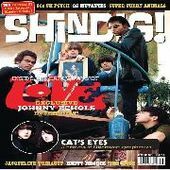 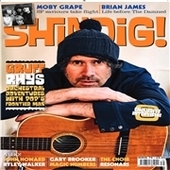 Usual sections such as Shindiggin, What's Hot On The Shindig! 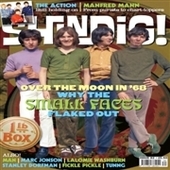 Turntable, Thoughts & Words, Letters And Emails, It's A Happening Thing, and more.